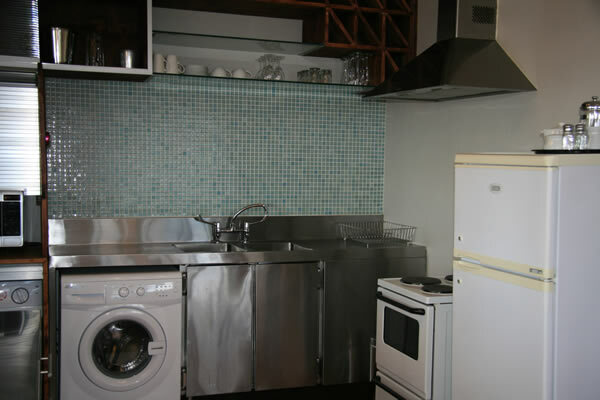 Three bedroom apartments have fully equipped kitchens, ocean views, comfortable living areas and spacious layouts. 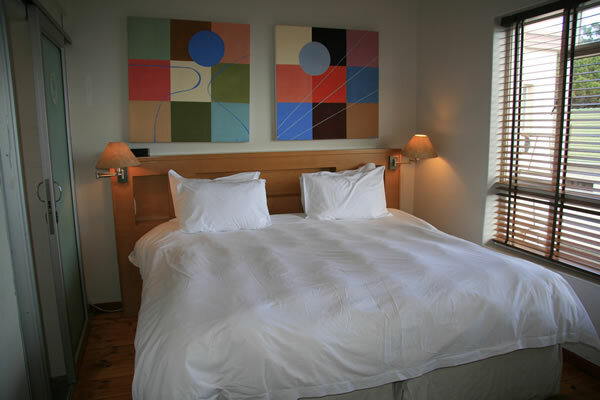 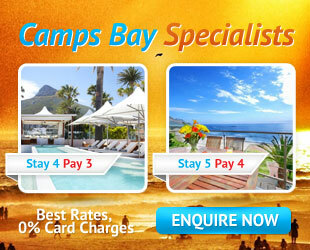 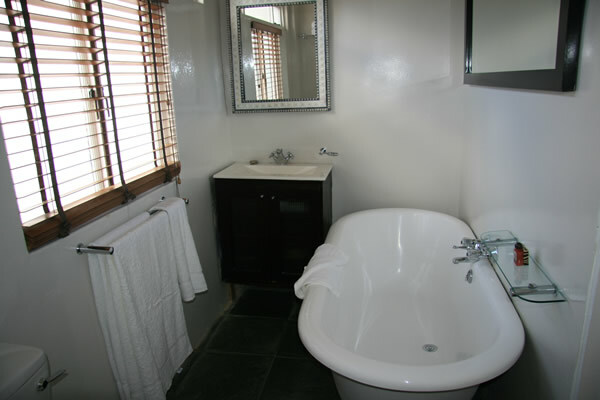 30m from the Camps Bay Beach, cafes and restaurants. 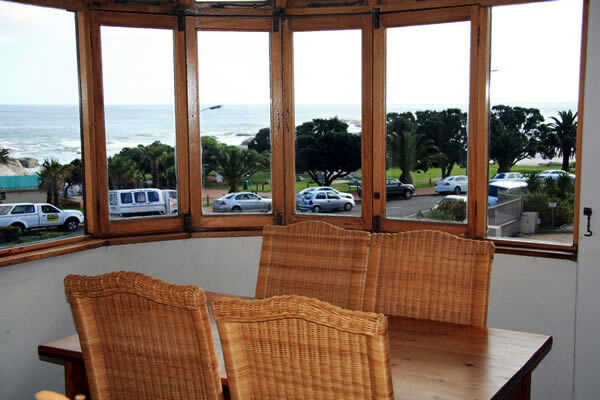 Sea views from an enclosed balcony, with an open plan lounge, dining area and fully equipped kitchen.